The villa is located in the residential ''Frutti d'Oro I, in an area that has all the amenities; about to 400 meters are shopping supermarket, pizzerias, bars, restaurants, kiosk for newspapers, pharmacy...,and connected with bus service to the city of Cagliari, to neighboring towns and beaches. The villa is located to 250 meters from the sea and about to 400 meters from the a long sandy beach which in the bathing season is fully equipped, supervised and equipped with all facilities for swimmers and water sports enthusiasts, where you can rent umbrellas, chairs and use other services of the beach. The residential center leans out on the sea of Capoterra, in a strategic position between Cagliari and the long beaches of very thin sand of the southern coast of the Sardinia.The villa is located in the residential ''Frutti d'Oro I, connected with bus service to the city of Cagliari, to neighboring towns and beaches. 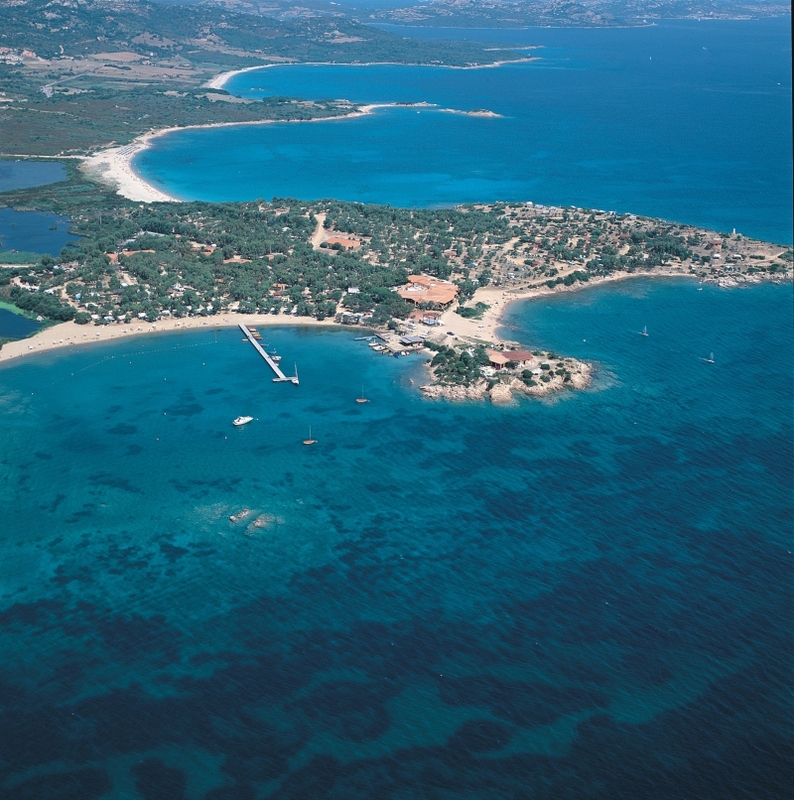 The residential center leans out on the sea of Capoterra, in a strategic position between Cagliari and the long beaches of thin sand of the southern coast of the Sardinia,the large forests of “Sulcis” and the Natural Oasis of “Monte Arcosu”. A few miles extend long beaches overlooking the crystal clear sea and beautiful bays collected from wild rocky headlands.A short distance is located the mountain area of “Sulcis” rich in forests, water courses, waterfall, ancient mines,to visit with fascinating itineraries.Golf course “Is Molas” with 27 hole- open all year round. At 17 km The National Archaeological Museum of Cagliari, urban park of “ Molentargius-Saline” where nest the flamingos and at 20 km ruins of Punic city of Nora.